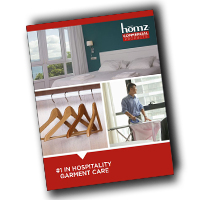 Homz offers a complete line of Ironing Boards designed for the hospitality industry. 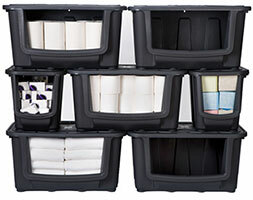 Durable replacement covers andpads are available in an array of colors to meet your needs. 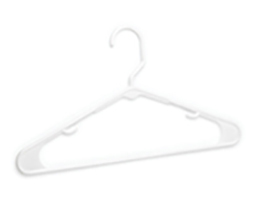 Offering everything from hangers to bath mats, we have what you need to complete your room. Let us streamline the daily operations of your facility with maintenance, repair and operations products. WHY STEEL TOP IRONING BOARDS? For over 65 years, HPI has been providing innovative home organizational solutions to make life a little easier and a lot nicer. Consumers are constantly on the go and look to their home environment as a place to unwind and relax. Under the Homz® brand, we make products that help consumers take control of their busy lives.